A new study focusing on Conversion Therapy has found that the efforts to change a child’s sexual orientation does, in fact, lead to a disturbingly large rise in attempted suicides. The United States-based study, which was conducted by the Family Acceptance Project is the first to look at the role and impact of parents and others in so-called ‘conversion therapy’ efforts to change LGBTI adolescents’ sexual orientation. Published in the Journal of Homosexuality, the research found that both home-based parent and external sexual orientation conversion interventions, contribute to multiple health and adjustment problems in young adulthood including suicidal thoughts and attempts. Along with higher levels of depression and suicidal behaviour, adolescents who are subjected to conversion therapy also showed lower levels of self-esteem, social support, and life satisfaction, resulting in lower levels of education and income in young adulthood, compared with LGBTI young people who did not experience such conversion efforts. Arguably, the most disturbing find from the study highlighted that rates of attempted suicide by LGBTI young people whose parents tried to change their sexual orientation were more than double (48%) the rate of LGBTI young adults who reported no conversion experiences (22%). 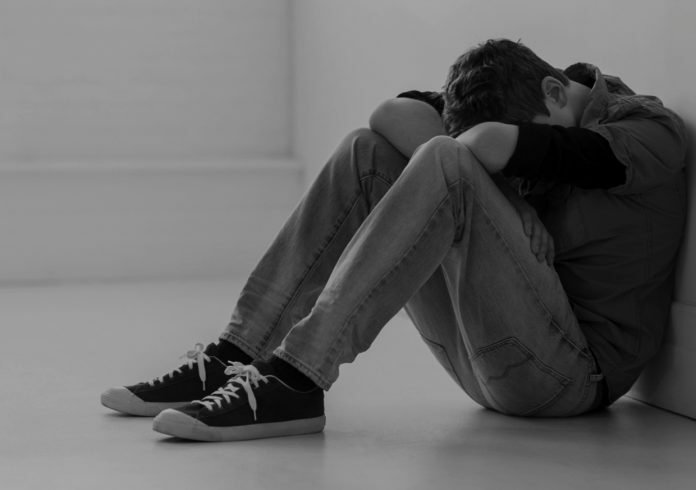 Suicide attempts nearly tripled for LGBTI young people who reported both home-based efforts to change their sexual orientation by parents, in conjunction with intervention efforts by therapists and religious leaders (63%).